Banana 2-postponed a week due to snow, which was good for me because I was sick so I wasn’t going anyways, so I didn’t waste a race fee. This race was wet and cold start to finish. Once again, missed the break. took 9th in the race…again… two weeks in row. 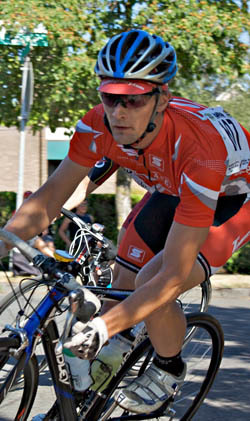 Even Elken took the win today, when he attacked his only break away mate Paul Boucier a little ways towards the finish. filmed and edited by Ivar.